Studio Wildcard today released an exciting new trailer covering the most recent update to ARK: Survival Evolved, an update introducing yet another dinosaur, the Pachycephalosaurus. 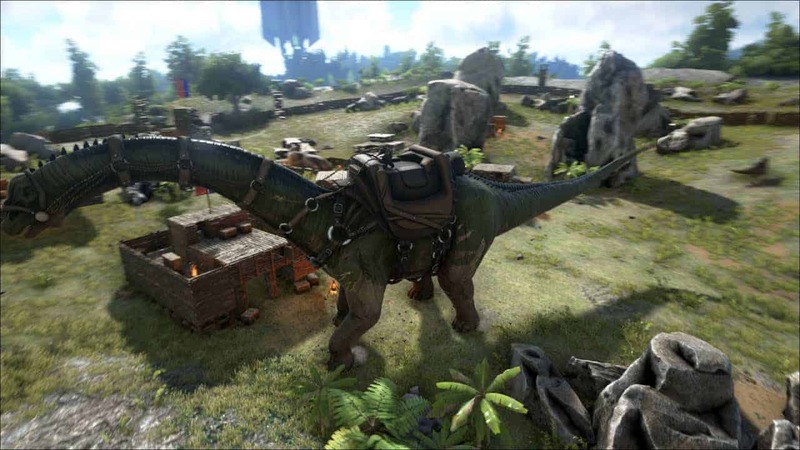 This latest addition to the prehistoric world of ARK: Survival Evolved is sure to bring some hard-headed combat to the community as this nimble and easy to tame herbivore adds a devastating charge attack to your average dinosaurs attacking arsenal. The Pachycephalosaurus, or Pachy for those that are unable to pronounce the 18 letter word, is now available to download via ARK’s official Steam client. As well as dealing impressive amounts of damage to other dinosaurs the Pachy’s powerful charge attack will also prove quite the formidable foe for structures and fortifications carefully placed to defend ones goods and resources. Check out the official reveal trailer below before reading the full patch notes for more detail.